As one famous British viticulturist is selling his Portuguese vineyard, international buyers are queuing up. A life in viticulture is never boring, says another British grower in the Douro Valley. Sir Cliff Richard has put his Algarve vineyard on the market for £7.5 million. If you fancy a life in wine, you may be in a battle to buy it against Asian buyers with deep pockets. Vineyards, with their investment potential as well as the visa advantages, are proving popular. Portugal has been quick to see the potential to get some global millions into its coffers. 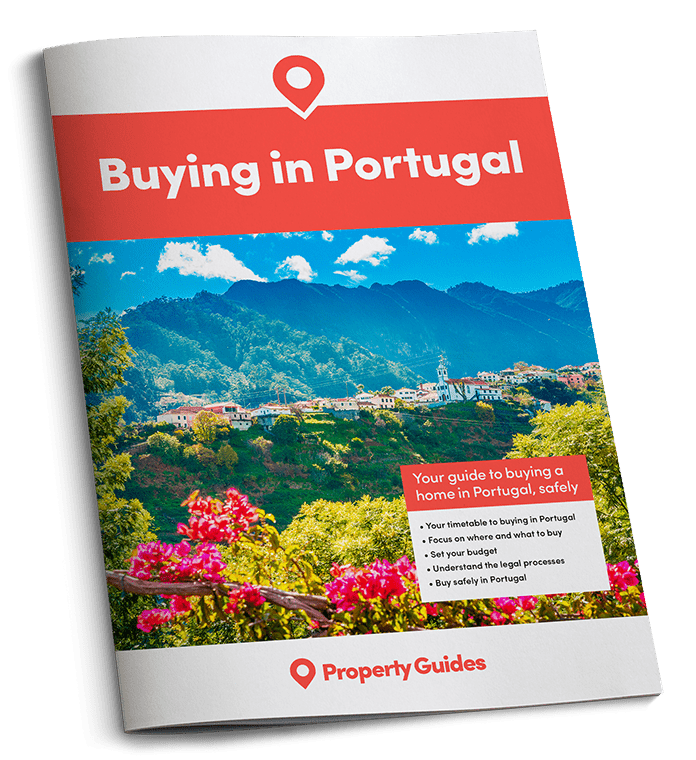 Their “golden visa”, where primarily Chinese, Russian and US buyers have been getting European visas in return for buying a Portuguese property worth over €500,000 is earning it hundreds of millions of euros in export earnings every year. Vineyards, with their investment potential as well as the visa advantages, are proving popular. 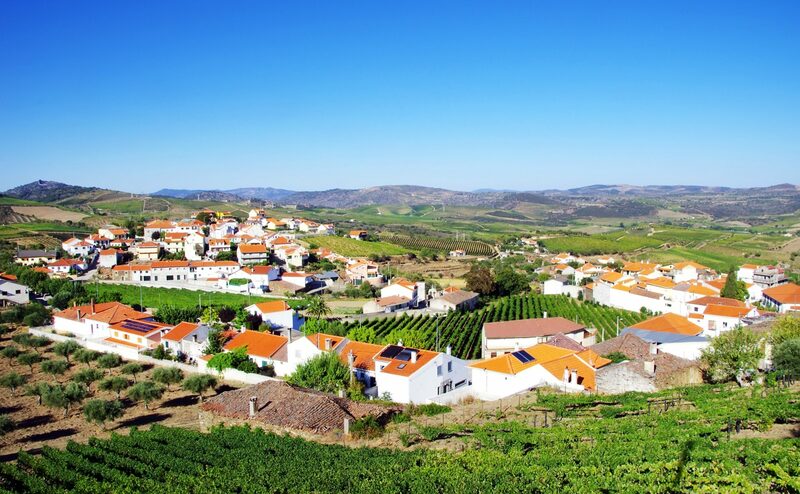 One leading international property portal is in the process of selling 22 Portuguese vineyards. Another Briton who has made a successful business in the Portuguese wine business is Tony Smith, a former Financial Times journalist who bought a wine estate in the Douro Valley near Porto for €2.8 million in 2011 and is bringing his wines to London this month. “It is our first international launch and a big deal for us”, he told the FT. And how is his new life compared to that of a Fleet Street foreign correspondent? A farmhouse with suitable land to grow vines will cost from around €400,000. For a existing vineyard on sufficient land and with the premises and equipment to make a modest living, you will normally need at least €1million. Vineyards come with certain natural advantages. Firstly, since vines generally grow best on warm and sunny hillsides, vineyards tend to be beautiful properties. As an investment, the future of wine looks good, with Asian markets opening up and the world switching to wine as they become more affluent.